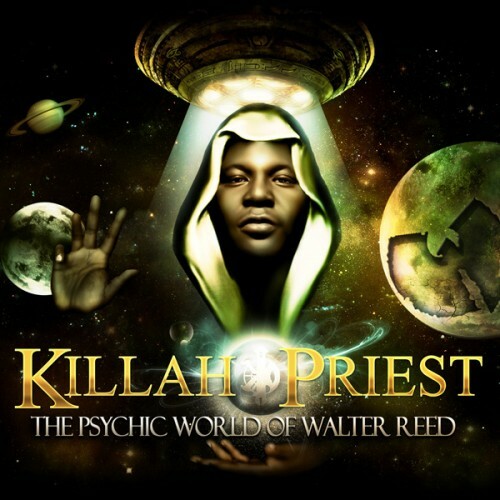 The Psychic World of Walter Reed is the tenth studio album by American rapper Killah Priest. Inspectah Deck, George Clinton, Lord Fury, Raekwon and Alita Dupray. 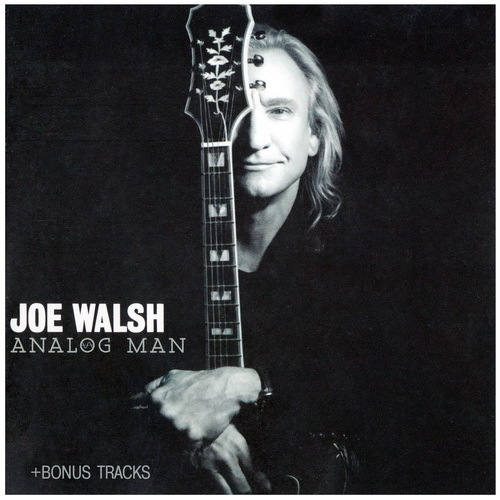 Лэйбл: Joe Walsh. Concord Music Group. T.H.U.G.S. is the debut solo album by rapper Flesh-N-Bone from the rap group Bone Thugs-N-Harmony. The album was released on November 19, 1996, on Mo Thugs Records and Def Jam Recordings. The title stands for "Trues Humbly United Gatherin' Souls".